Should America's "phased withdrawal" begin next month with 3000 troops or 15,000? 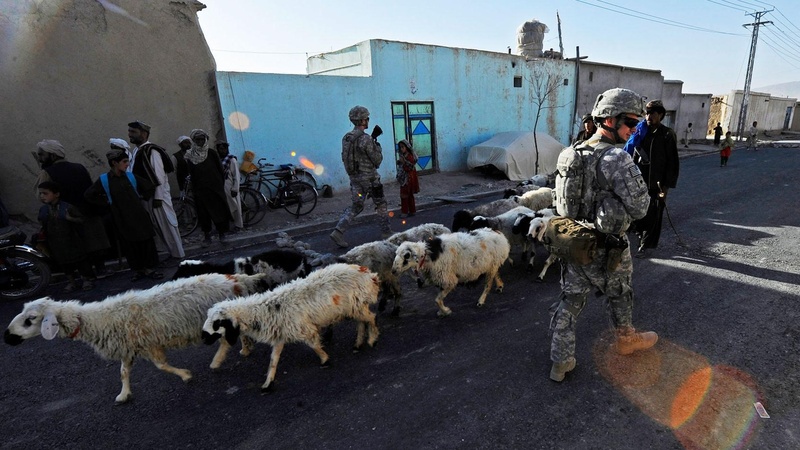 Is "counterinsurgency" counterproductive? We look at success, failure and possible change in the President's military and civilian strategies in Afghanistan. Also, Leon Panetta Discusses Afghanistan and defense spending at his confirmation hearing. On Reporter's Notebook, is healthcare reform on its way to the US Supreme Court?